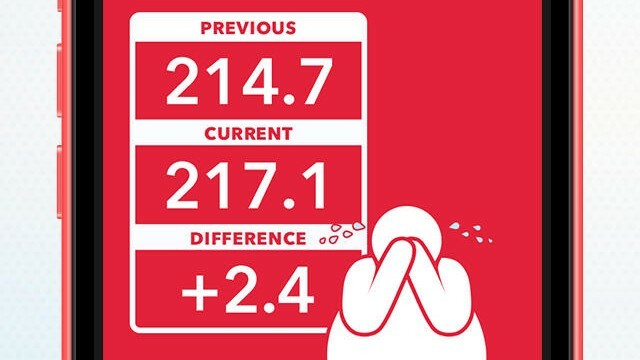 With Carrot Hunger, counting calories has never been more hilarious. 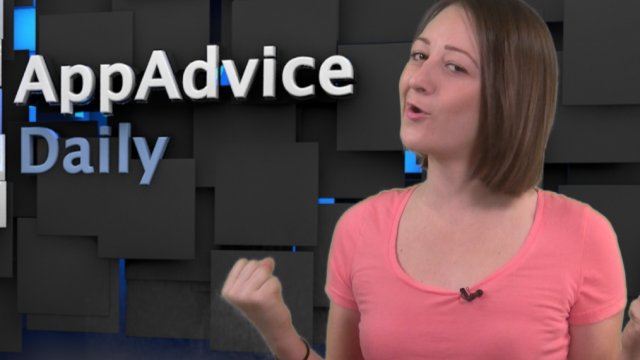 Carrot the cheeky AI has some new stuff for all of you lazybones and meatbags out there. The cheeky workout and weight tracking app Carrot Fit has just received another major update. 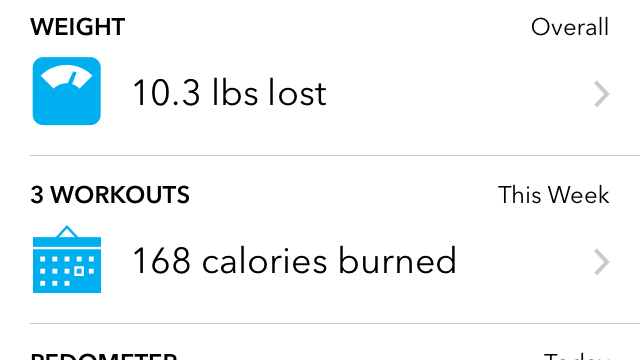 Thanks to the addition of a 7 Minutes in Hell Workout, the app is now a lot more than just a weight tracker. 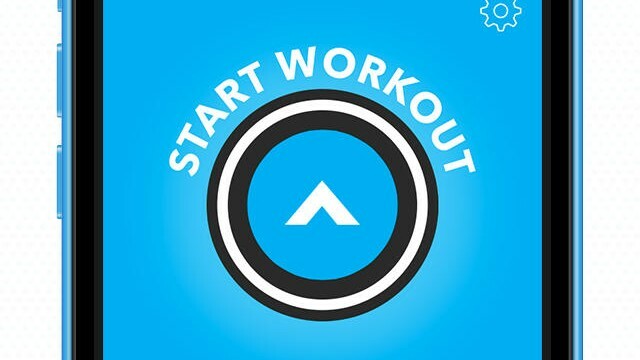 Get fit and organized using two new productivity apps on today's AppAdvice Daily. Don't just be another meatbag. Make yourself, and CARROT, happy as you keep track of your weight loss with the latest CARROT app. Cheeky AI Carrot Now Makes You Want To Lose Weight And Get Fit, Or Else! The hilariously cheeky A.I. 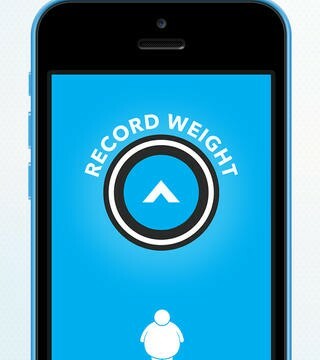 Carrot now has a new namesake weight-tracking and fitness app. Wake up on time and actually use your iPad to write, we have our favorite new apps on today's show. Here are some of the technology stories that made news during the week that was. 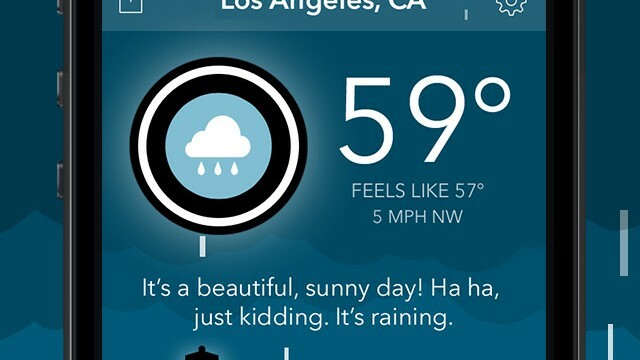 Carrot, the to-do app with a ton of personality, has just received another significant update. 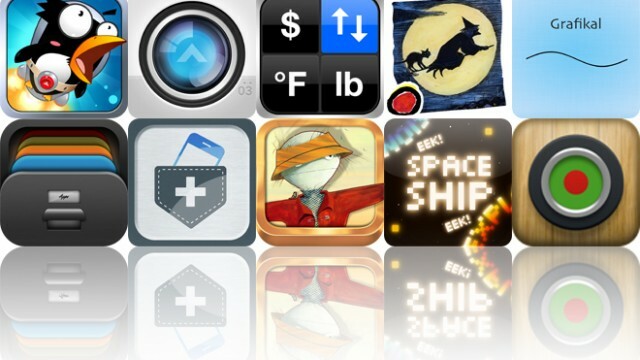 Today's AGF list includes a photo transfer app, a productivity app, and a side-scrolling shooter. Carrot has been updated to version 4.0 with ever more new features. Carrot, the to-do list with a ton of personality, has just evolved toward version 3.0. Today's AGF list includes an endless distance game, a productivity app, and an app for converting units of any kind.